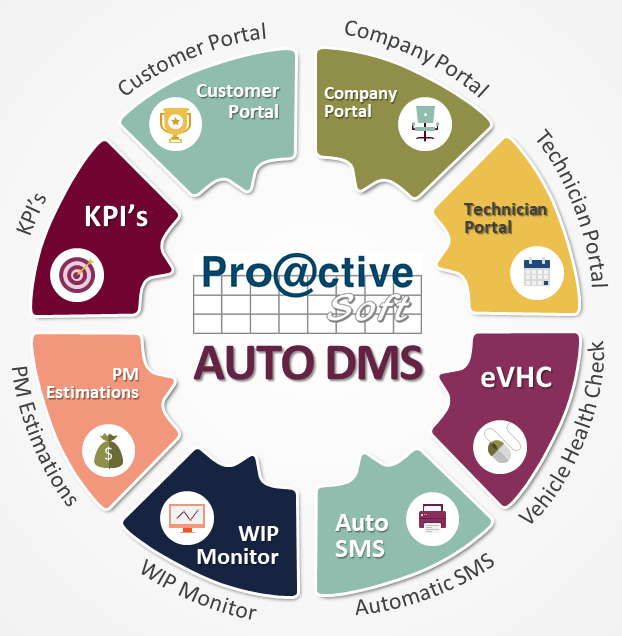 Proactive Auto Dealership Management System (DMS) manages and controls all activities of the Automotive Industry Business, providing all levels of management with the computer based DMS that supports taking the right decision in the right time. The DMS provides all business units ting from car sales, through after sales towards the company P&L with all reports and analysis for the purpose of supervising, auditing and control of all types of transactions. Implementing levels of security for the purpose of monitoring all activities throughout the area of influence of the organization, and preventing the loss of company assets, ensuring the maximum utilization and best performance of these assets. 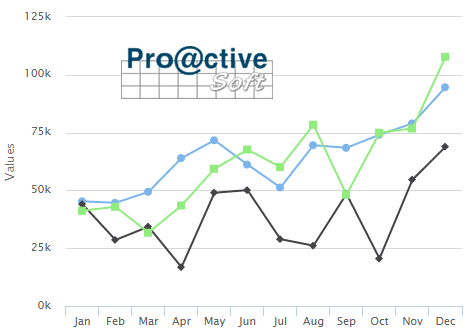 In conclusion, our main purpose is maximizing your PROFIT.